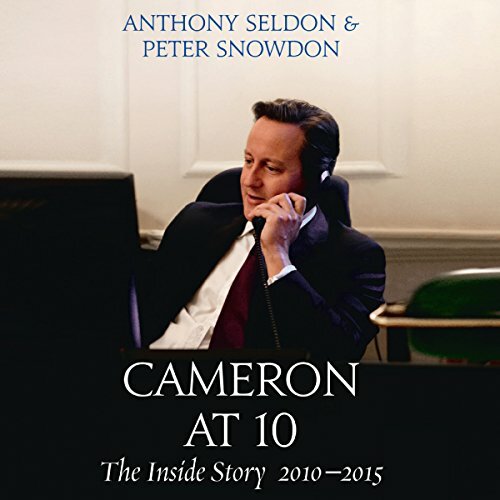 Showing results by narrator "Dugald Bruce-Lockhart"
Five years in the making, Cameron at 10 is the gripping inside story of the Cameron premiership, based on over 300 in-depth interviews with senior figures in 10 Downing Street, including the Prime Minister himself. 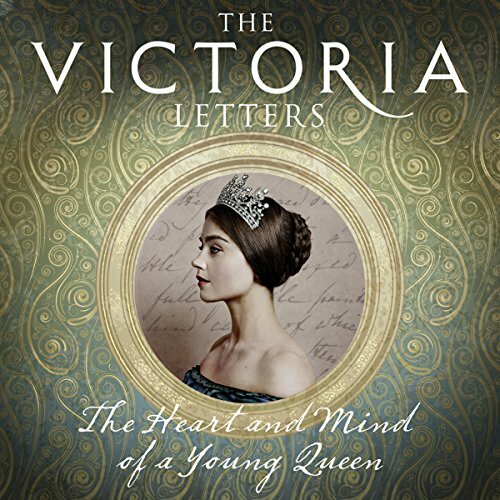 As dusk descended on 11 May 2010, David Cameron entered 10 Downing Street as the youngest prime minister since Lord Liverpool in 1812. He stood at the head of the first Coalition government in 65 years, with the country in dire economic straits following a deep financial crisis. A lone figure stands silhouetted atop the Mausoleum of Hadrian. Behind him, the sun is setting over the centre of the known world. Far below, the river is in full flood. The City of Rome lies spread out before him on the far bank. Footsteps pound up the stairs. He's been set up. An enemy is closing in; he is cornered. He jumps. Weakened by the loss of Normandy, King John faced insurrection by his disgruntled barons. With the assistance of the Archbishop of Canterbury, they drew up a list of their demands. 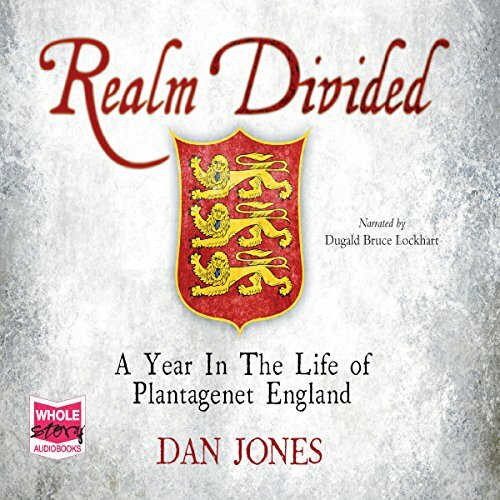 Dan Jones' vivid account of the vicissitudes of feudal power politics and the workings of 13th-century government is interwoven with an exploration of the lives of ordinary people: how and where they worked, what they wore, what they ate and what role the church played in their lives. 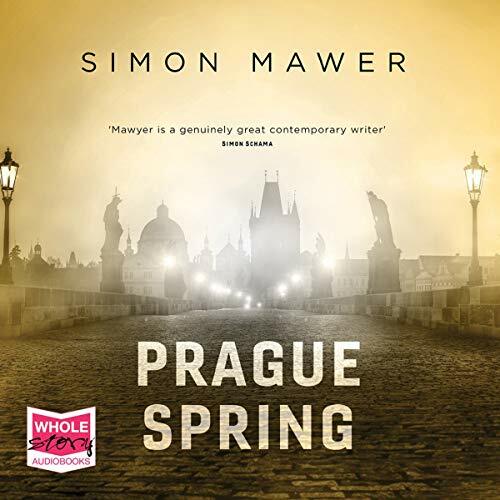 In the summer of 1968, the year of Prague Spring with a Cold War winter, Oxford students James Borthwick and Eleanor Pike set out to hitchhike across Europe, complicating a budding friendship that could be something more. Having reached southern Germany, they decide on a whim to visit Czechoslovakia, where Alexander Dubcek's 'socialism with a human face' is smiling on the world. 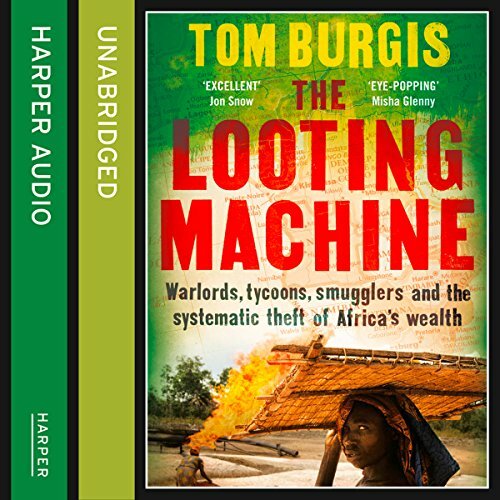 A shocking investigative journey into the way the resource trade wreaks havoc on Africa, The Looting Machine explores the dark underbelly of the global economy. Africa: the world's poorest continent and arguably its richest. While accounting for just 2 percent of global GDP, it is home to 15 percent of the planet's crude oil, 40 percent of its gold, and 80 percent of its platinum. A third of the Earth's mineral deposits lie beneath its soil. But far from being a salvation, this buried treasure has been a curse. 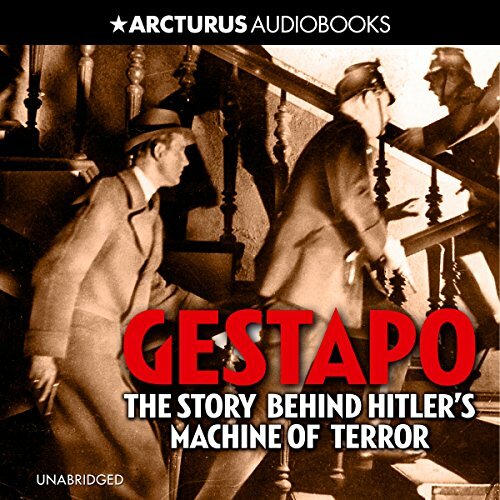 The names Klaus Barbie, Adolf Eichmann, Hermann Goering, Reinhard Heydrich, Heinrich Himmler, and Ernst Kaltenbrunner struck terror into law-abiding citizens, let alone those who resisted Adolf Hitler. These men were leaders of the Gestapo, the secret police during the times of the Nazis. 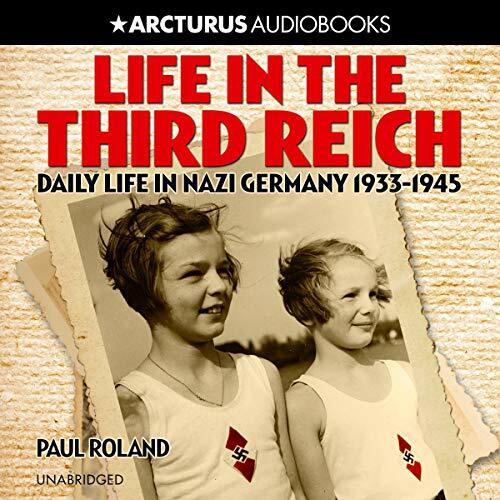 This book outlines who the Gestapo were, how they operated, what their numbers were, the terrible crimes they committed, and how they paid for these in the end when they were hunted down after the war. From where does Homer come? And why does Homer matter? 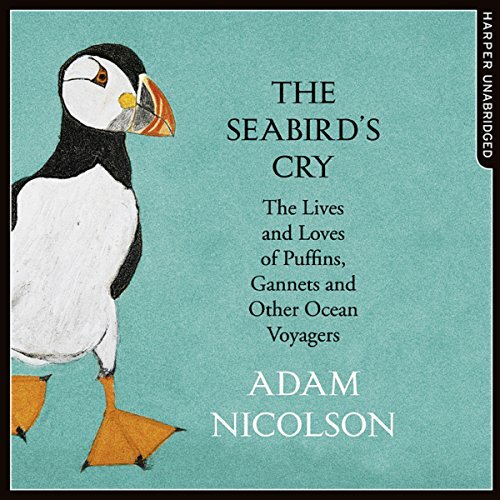 His epic poems of war and suffering can still speak to us of the role of destiny in life, of cruelty, of humanity and its frailty, but why they do is a mystery. How can we be so intimate with something so distant? 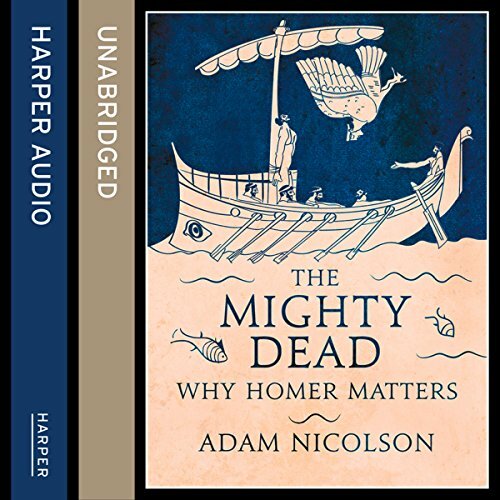 The Mighty Dead is a magical journey of discovery across wide stretches of the past, sewn together by some of the oldest stories we have - the great ancient poems of Homer and their metaphors of life and trouble. Previously published as Burnt Paper Sky. Rachel Jenner turned her back for a moment. Now her eight-year-old son, Ben, is missing. But what really happened that fateful afternoon? 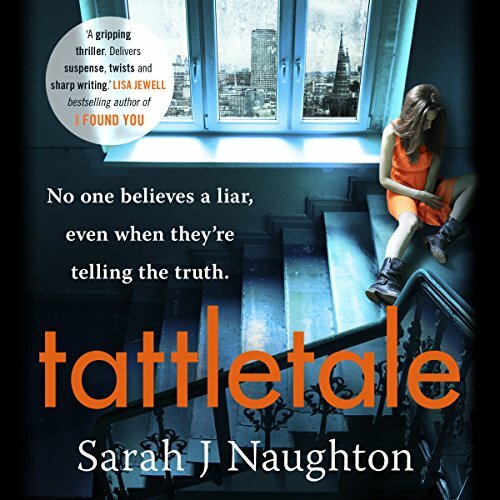 Caught between her personal tragedy and a public who have turned against her, there is nobody left who Rachel can trust. But can the nation trust Rachel? 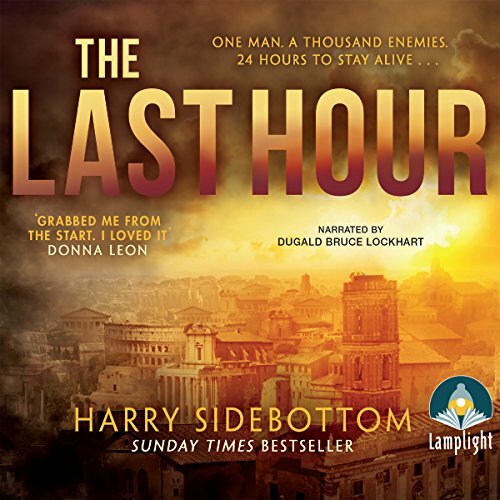 The clock is ticking to find Ben alive. Whose side are you on? 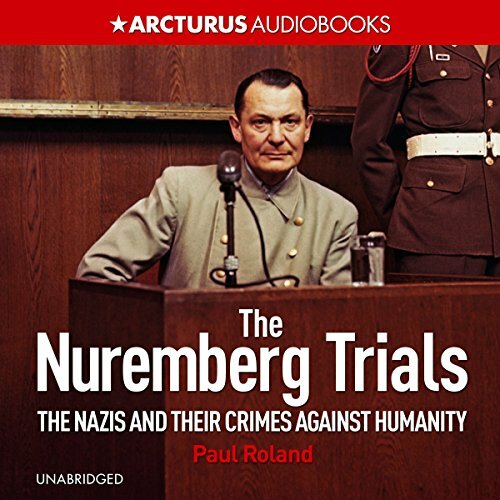 The Nuremberg Trials were the most important criminal proceedings ever held. They established the principle that individuals will always be held responsible for their actions under international law, and brought closure to World War II, allowing the reconstruction of Europe to begin. Across the world governments proclaim they will never "negotiate with evil". And yet they always have done and always will. 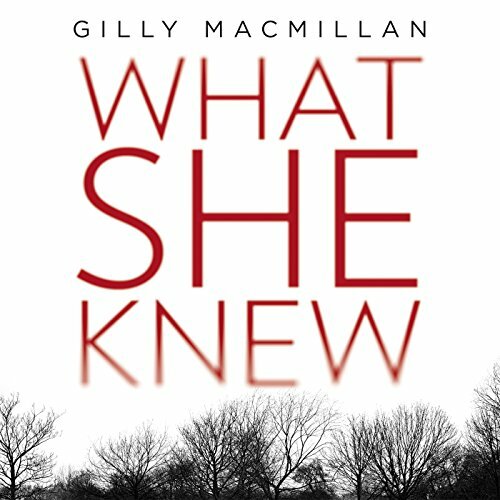 Why then do we ignore the lessons of this history of clandestine communication, often with devastating consequences? 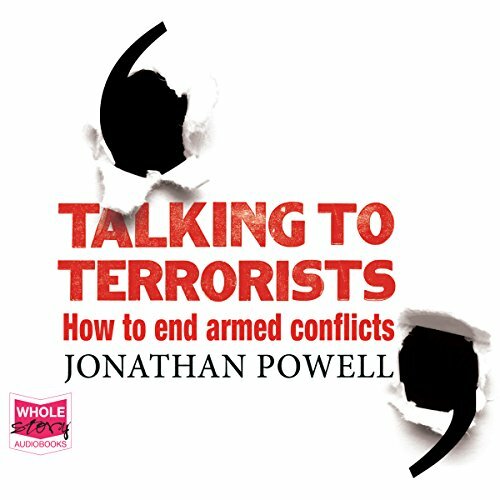 Jonathan Powell has spent nearly two decades mediating between governments and terrorist organisations. 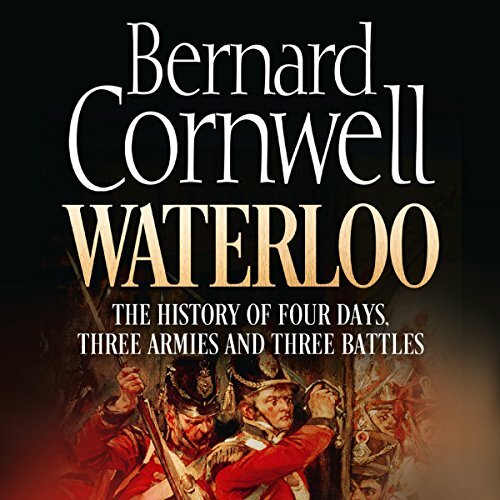 Here he argues that with attention to the lessons of the past, patience, and above all political leadership, these conflicts can be solved. 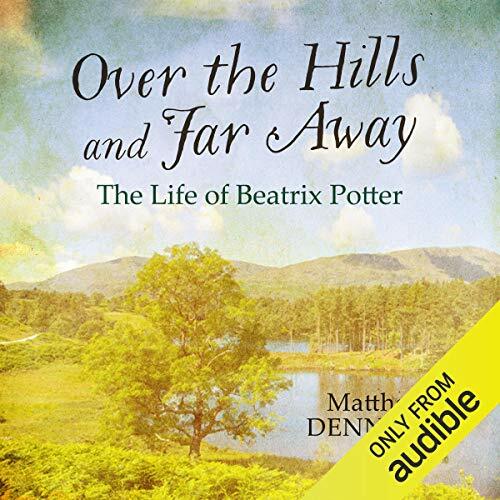 Beatrix Potter is one of the world's best-selling, most cherished authors, whose books have enchanted generations of children for over a hundred years. Yet how she achieved this legendary status is just one of several stories of Beatrix Potter's remarkable and unexpected life. 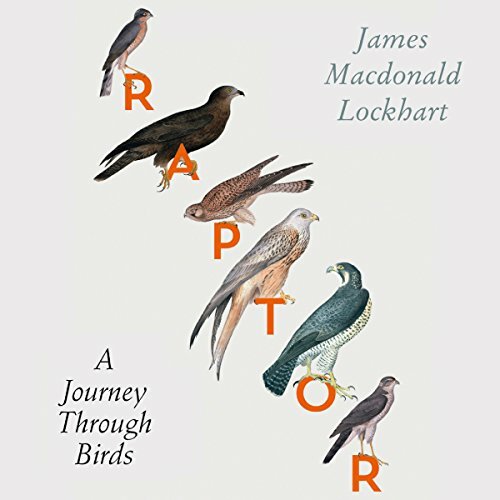 Inspired by the 23 'tales', Matthew Dennison takes a selection of quotations from Potter's stories and uses them to explore her multifaceted life and character: repressed Victorian daughter, thwarted lover, artistic genius, formidable countrywoman. On a freezing night in January 2013, an assailant hurled acid in the face of the artistic director of the Bolshoi Ballet, Sergei Filin. 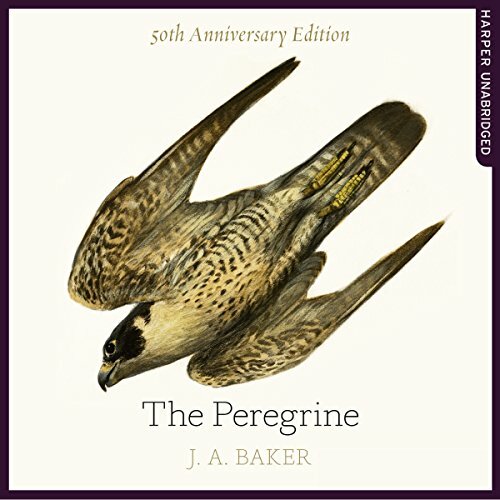 The crime, organised by a lead soloist, dragged one of Russia's most illustrious institutions into scandal. 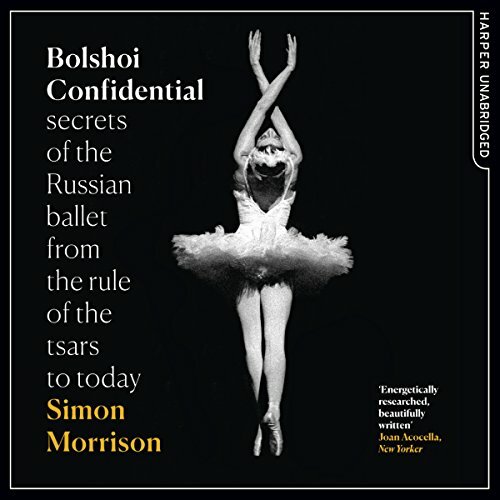 Under Vladimir Putin, the Bolshoi Theatre has been called on to preserve Russia's lengthy artistic legacy and to mirror its neo-imperial ambitions.